Mallorca Transfers. Are you looking for a way to get from Palma Airport to your hotel? Begin your trip with one of our reliable transfers and arrive at your hotel ready to explore this beautiful Spanish island. 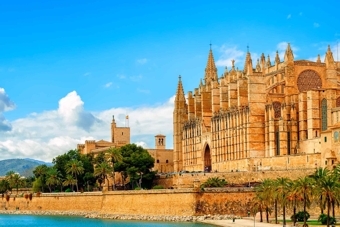 We offer VIP Mallorca Transfers, guaranteed to see you arrive in style. 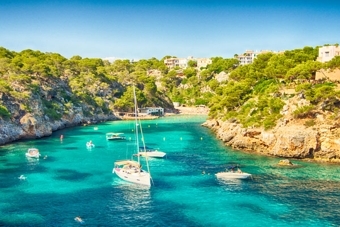 Once your holiday is over, and your tan is topped up, choose us for a transfer to Mallorca airport, with plenty of time to explore duty free and catch your plane home. Our fast online booking service with friendliest and dedicated staff to work with us will give you the best service. If you want to reach your holiday destination safely without any discomfort then choose us. We offer on-time and reasonably priced services to our clients. The benefits of a Mallorca Transfers are very popular and you can avail them all by booking Mallorca Transfers for your next airport ride.